Case formulation is one of the most important and complex professional competences for the psychotherapy endeavour. 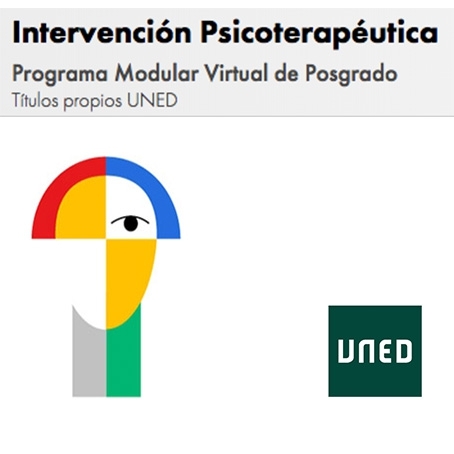 Despite this methodology has been present since the beginnings of clinical psychology and psychotherapy, there is still a long way of development in training, clinical, and research contexts alike. 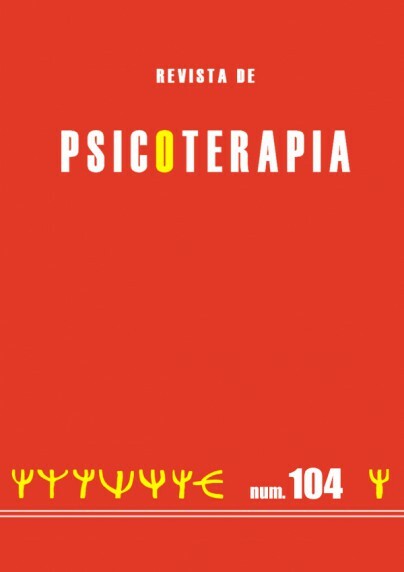 Therefore, in this paper some of the main questions about the role of case formulation for current psychotherapy are reviewed. Specifically, we address these three core points: (a) Key conceptual approaches about case formulation, (b) the potentiality of formulation as an alternative to psychiatric diagnosis, and (c) its role in the context of evidence-based practice and practice-based evidence. Additionally, the therapeutic benefits of case formulation as a collaborative practice sensitive to client’s personal meanings are highlighted, as well as its capacity to improve the effectiveness of clinical practice.